Jessica is a board certified anesthesiologist. 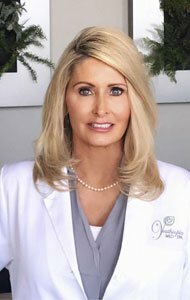 She graduated with her MD from the University of North Texas and completed her residency at the University of Texas Medical Branch. She has a special interest in anti-aging studies and skin health. She has been medical director of Youthtopia since 2009. She is a mother of three and enjoys exercise and playing the piano.